Renowned guitarist, singer, songwriter and record producer, and one half of iconic duo Hall & Oates, John Oates needs no introduction. Fresh off his latest tour, we are delighted to welcome John to AmericanaFestUK, where he will discuss the art of songwriting, life on the road and his phenomenal career in music. 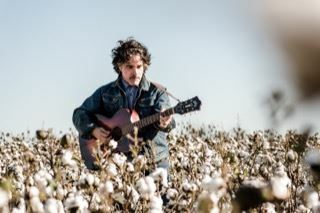 Pull up a chair and and let 'Whispering' Bob and John Oates take you on a music journey. Few people know music better than Bob Harris. 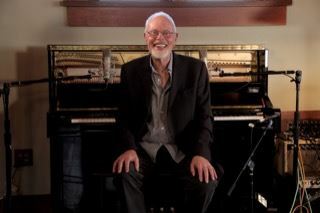 His BBC broadcasting career spans almost fifty years - from his early pioneering programmes on Radio 1, through his presentation of the definitive television music show the ‘Old Grey Whistle Test’ in the 1970’s and his award-winning shows on Radio 2 to his place at the forefront of the massive popularity of Country and Americana music in the UK today. Throughout, Bob has been a trusted guide and mentor to millions of people who have music at the centre of their lives. His guiding principle has always been the pursuit of excellence – reflected in the creative curation and construction of his radio programmes, the understated passion of his unique broadcasting style and his tireless support for the artists he believes in. In 2011 he was awarded an OBE for his services to music, the year he also received the prestigious Americana Trailblazer Award in Nashville. 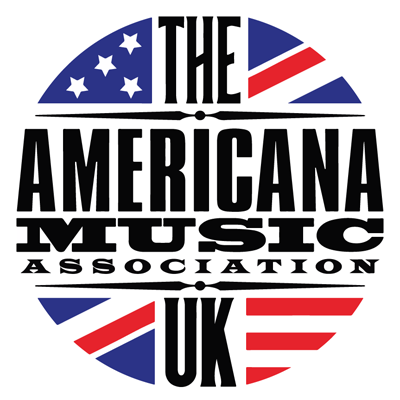 He was instrumental in the birth of the AMA-UK and remains a passionate advocate of Americana music on both sides of the Atlantic.